There’s something so incredible about visiting the Nordic Countries, I’m not sure if it’s the crisp air, stunning scenery, delicious food or just the cute and colourful little towns but I always leave them with a deep longing to return. 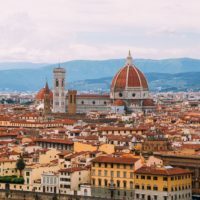 The best part about these countries though is that there’s such a diversity in scenery and landscape here that you won’t be stuck for places to explore when you visit – whether its your first or 17th time. 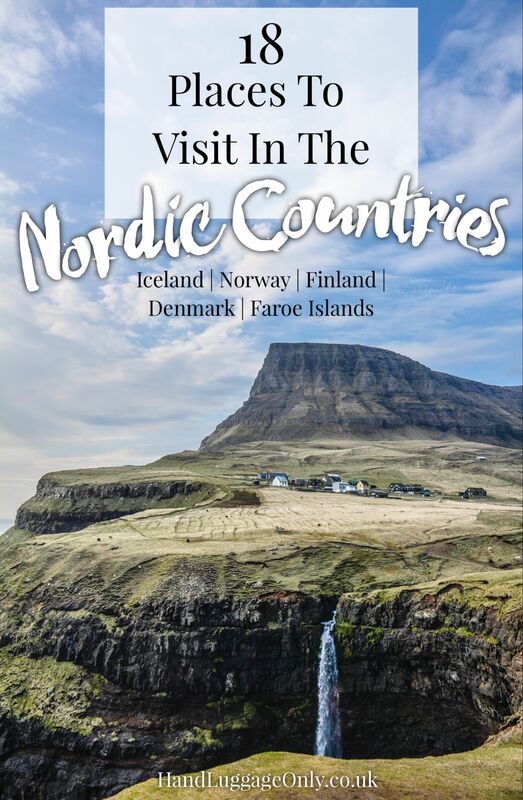 The Nordics are chiefly made up of Iceland, the Faroe Islands, Denmark, Finland, Sweden, Greenland and Norway, which gives us travellers almost an almost infinite amount of beautiful places to explore. 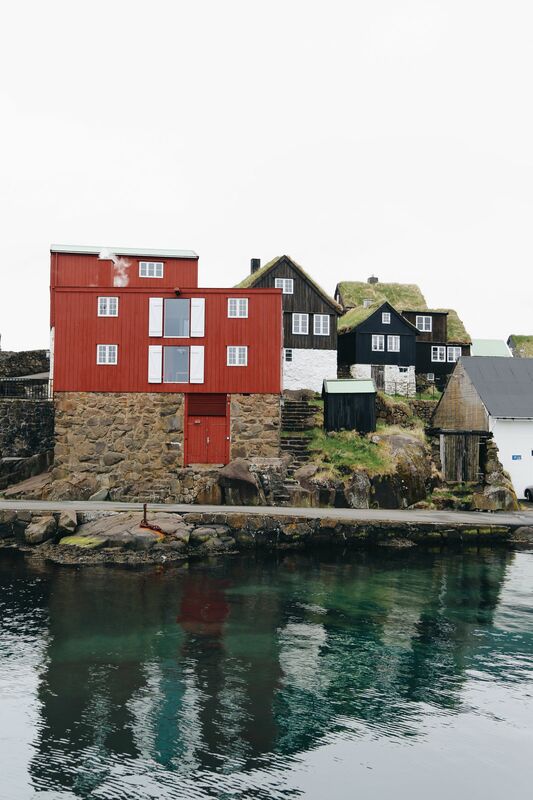 If you’re anything like me, it’s likely you’re already planning some of your big getaways for the year ahead… figuring out where to go, when to go and who to take with you – especially when it’s a place as special as the Nordics! There really are so many lovely spots to explore and not just the old favourites that you might already know. 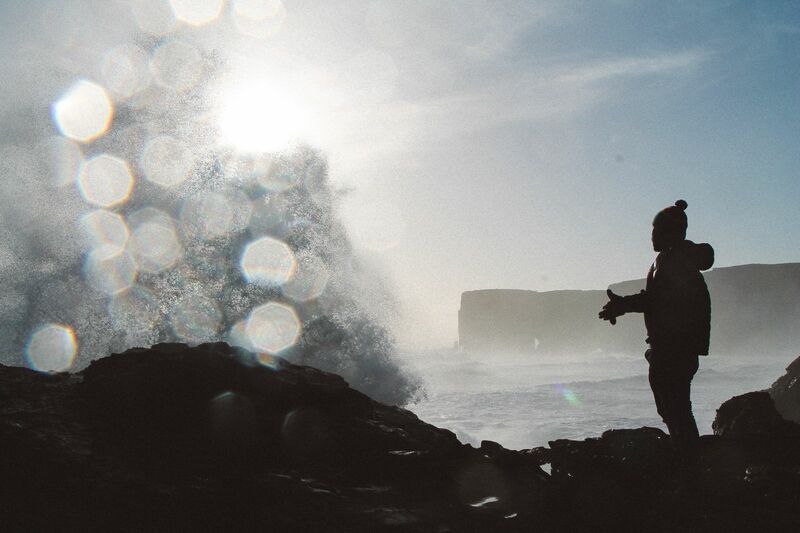 Take a look at some of the most special places to consider visiting for your next adventure. If you’re looking to steer clear of the crowds, check into the Silica Hotel which also has its own private lagoon for guests to enjoy. Perfect for floating around and watching the northern lights dance above you! It costs a little more than other hotels in the area but it does offer you complimentary access to the Blue Lagoon. 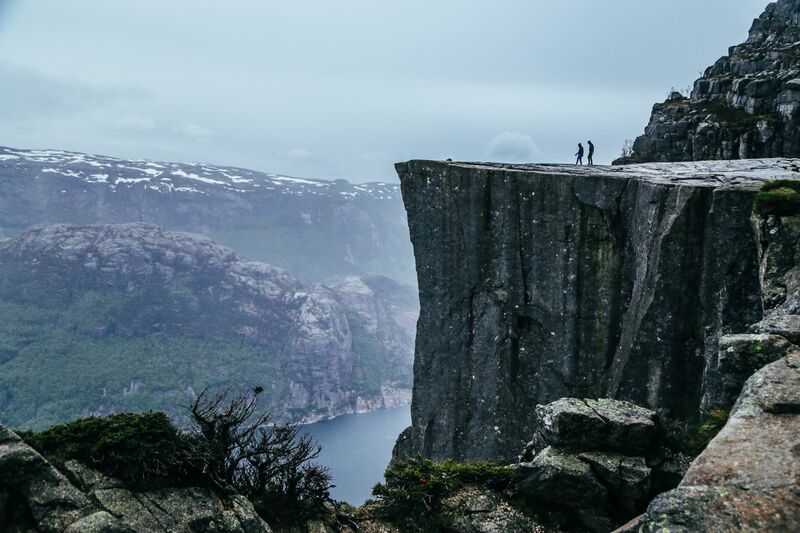 If you’re on of those people looking for a hair-raising experience in Norway, make sure to consider a hike to the top of Pulpit Rock. 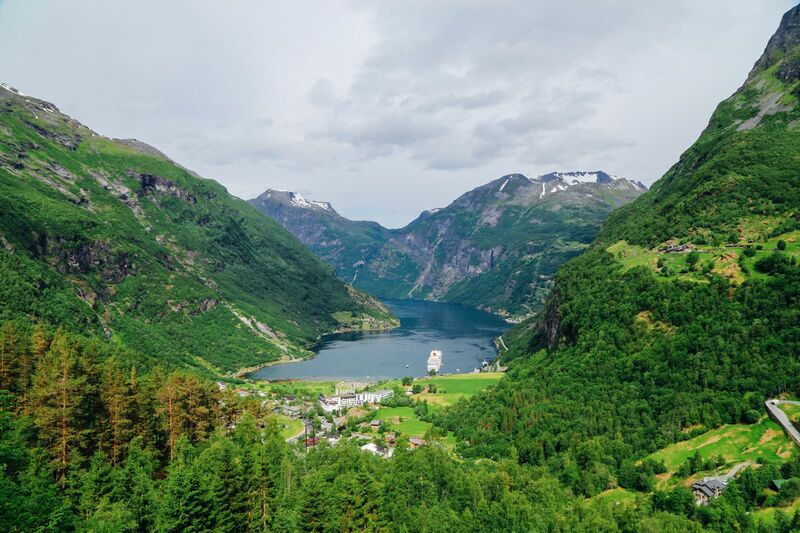 Not for the faint hearted, this 6-hour (roundtrip) hike will leave you perched on the very edge of a vertical drop, straight down, over 600 metres to the fjord below! 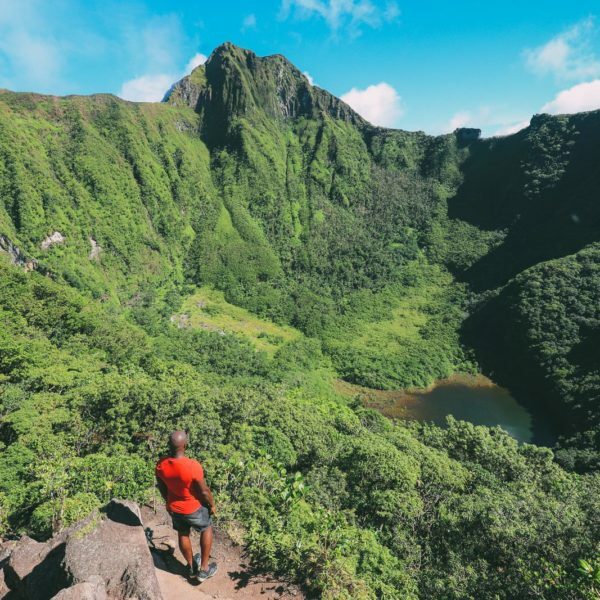 It’s a once in a lifetime sight to see, just take precautions and always be responsible when hiking close to the edge… my legs were like jelly the whole time! See our full post on how to hike Pulpit Rock, right here. If you’re wanting to edge further away from the main sights of the Golden Circle, then zip across to the east of Iceland and discover the small town of Vik and the stunning Dyrhólaey. Head here around late afternoon and watch the sun set over this gorgeous rocky mount and volcanic beach. 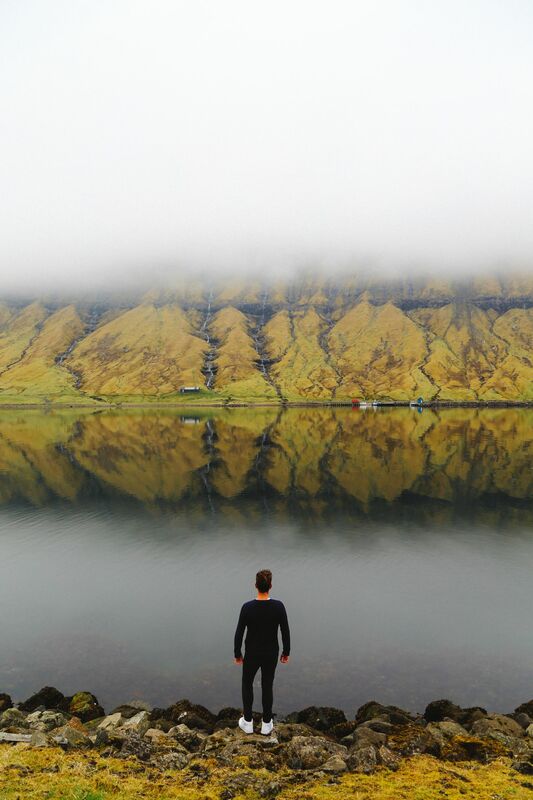 It’s a truly beautiful area of Iceland. Tórshavn, which literally translates to Thor’s Harbour, is the capital city of the Faroe Islands with around 13,000 people calling it home. This Viking city, especially the Tinganes Peninsular area is one of the oldest government meeting places in the whole world and a great place to experience. Take a wander around the traditional grass top buildings and grab a bite to eat at the yummy Barbara that’s one of the oldest restaurants in all the country. Make sure to try their delicious cod dishes, caught fresh and totally delicious. 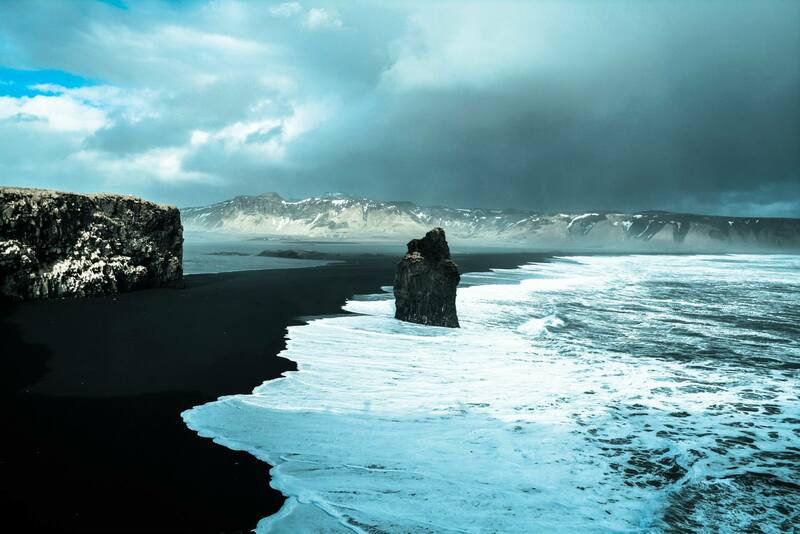 On the west coast, of Iceland, is the country’s capital city Reykjavik (pronounced more like, rake- ya–vick). 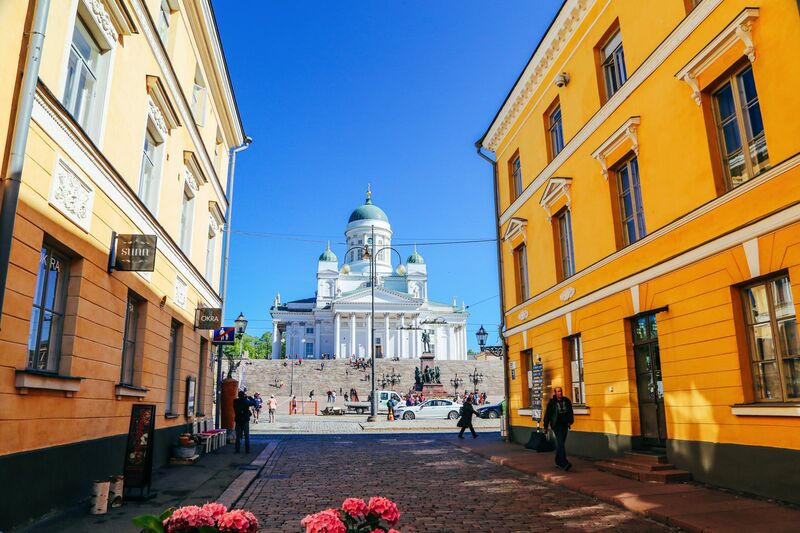 This small capital city is an intimate little place that packs a hefty punch with things to do. If you’re wanting to gorge on some authentic Icelandic cuisine, make sure to check out these yummy restaurants in our post here. 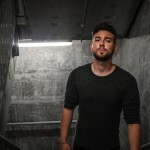 Alternatively, if you’re looking for a bit of a boozy night with friends, then make sure to check out the many live music bars that are buzzing on a Saturday night around Hverfisgata Street. 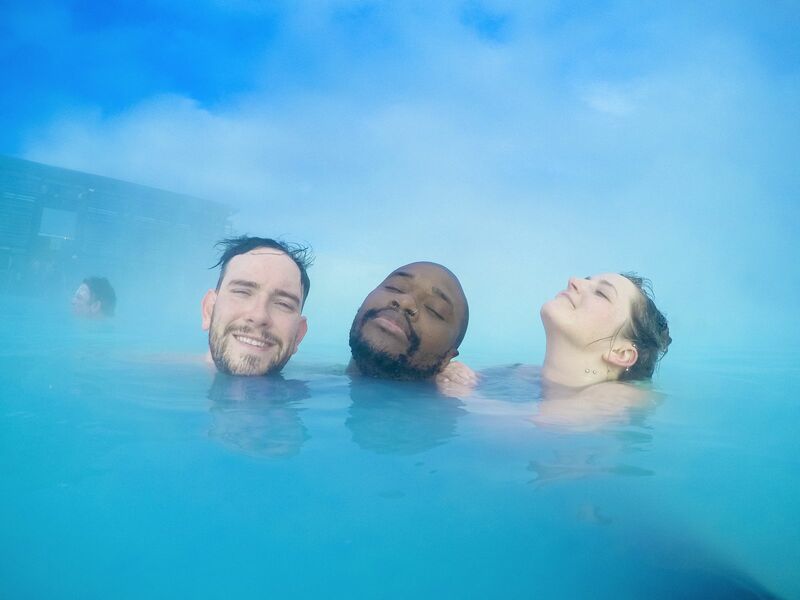 Soak up the atmosphere, enjoy the music and keep an eye on your bar tab, alcoholic drinks are notoriously expensive in Iceland. 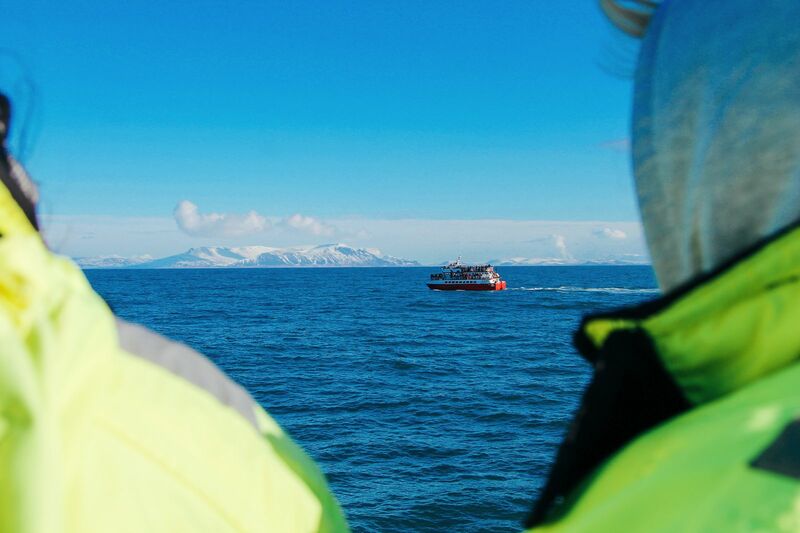 Finally, after seeing the incredible, Hallgrímskirkja Cathedral, make sure to book yourself on a whale watching excursion that leave from the city’s harbour. Taking around 3 hours, you’ll be kitted out in enough snuggly thermals to keep even the baldest polar bear warm! … or just see more Angry Birds! Alternatively, head to Ateljee Bar that’s worth visiting for the 360 views across the city, especially around sunset. We all know Norway for the incredible Fjords that are a must see but the capital city of Oslo is one pretty cool city to experience too, especially if you’re wanting a little taste of Norwegian culture. 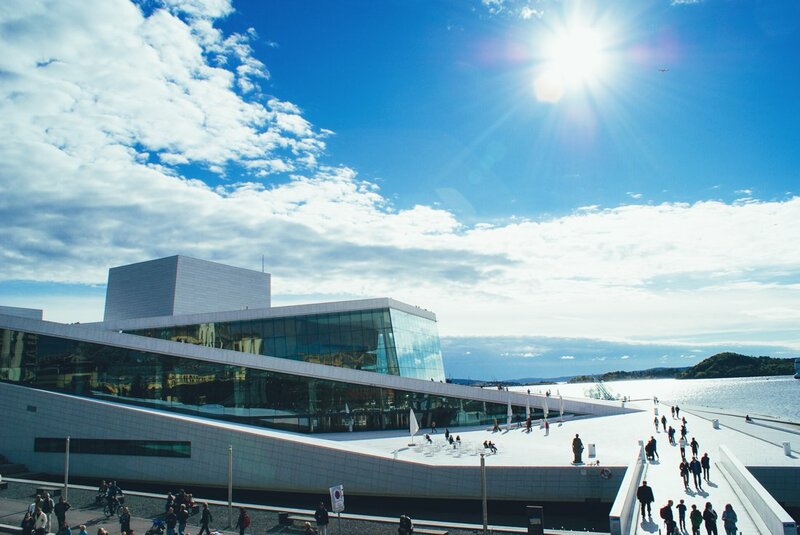 Make sure to visit the beautiful The Norwegian National Opera, which jets out into the water. For a great bite to eat, get yourself over to Kolonialen where you can chow down on some scrummy Norwegian dishes. 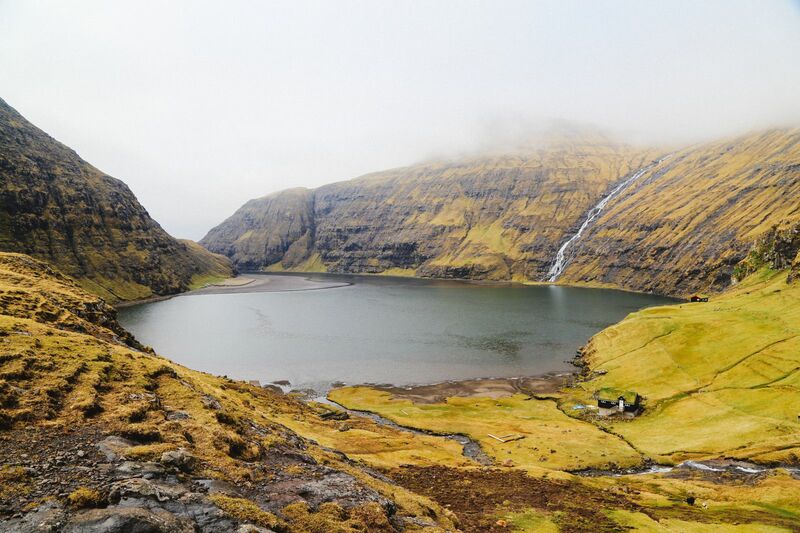 Vágar Island is arguably one of the most breathtaking islands within the Faroe Islands (shhhh, don’t tell the others). 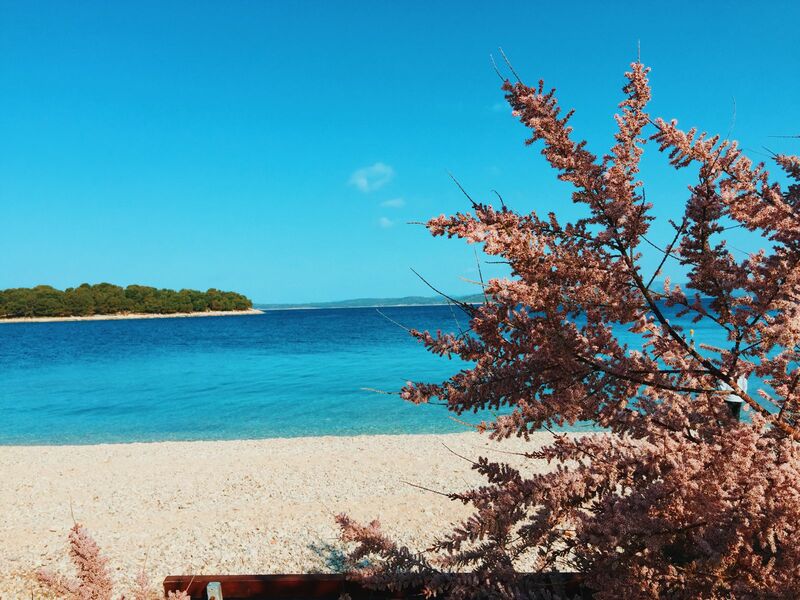 This gorgeous island is sparsely populated, making way for lots of incredible nature to explore. It’s a nature lovers dream destination! 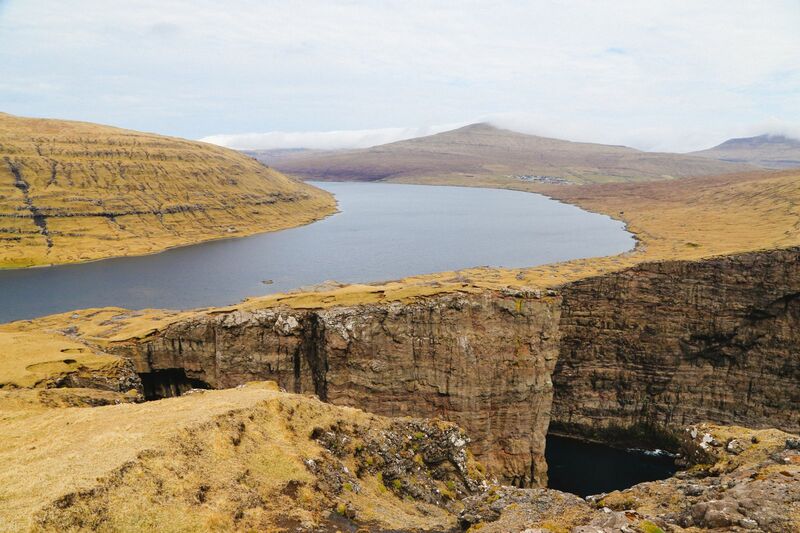 Make sure to ramble to the edge of Sørvágsvatn Lake – which spills off the mind-bogglingly high cliffs, into the sea below. 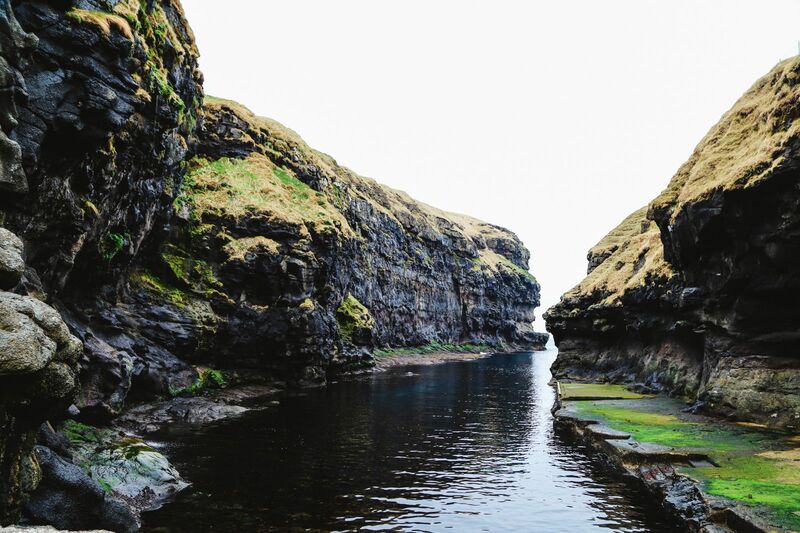 It’s one place that you HAVE to see in the Faroe Islands. If you don’t fancy a ramble/hike to Sørvágsvatn, drive further west to the tiny little village of Gasadalur, where you can see one of the prettiest waterfalls in the whole country! Denmark is the most southerly country in the Nordic region that’s well worth a visit. 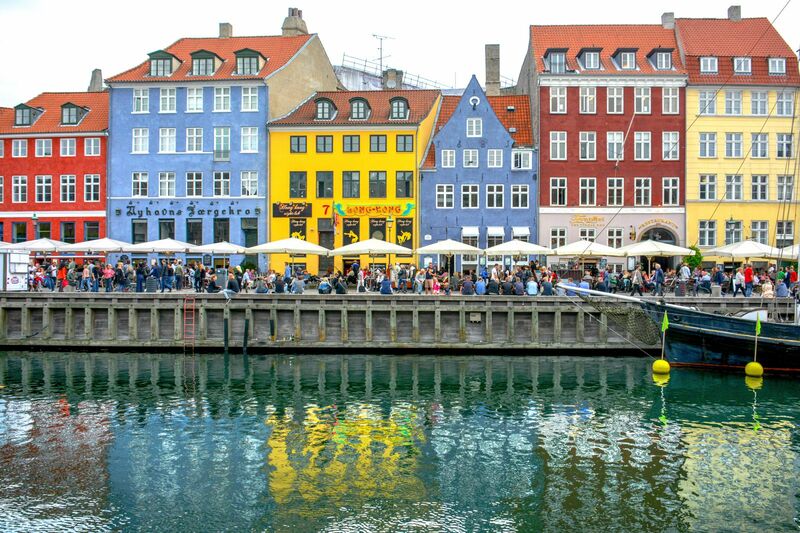 Wherever you decide upon in Denmark, make sure to make a pit stop in the beautiful capital, Copenhagen. There really is so much to see and do in this city, from the vibrant Meat Packing District, Tivoli Gardens (said to be the inspiration for Walt Disney to create Disney World), to the stunning Rosenborg Castle. Don’t forget to check out the amazing markets and foody delights on offer too.. just be warned, you will consume your weight in delicious treats. On the south-east coast of Sweden is the relatively small city of Kalmar. 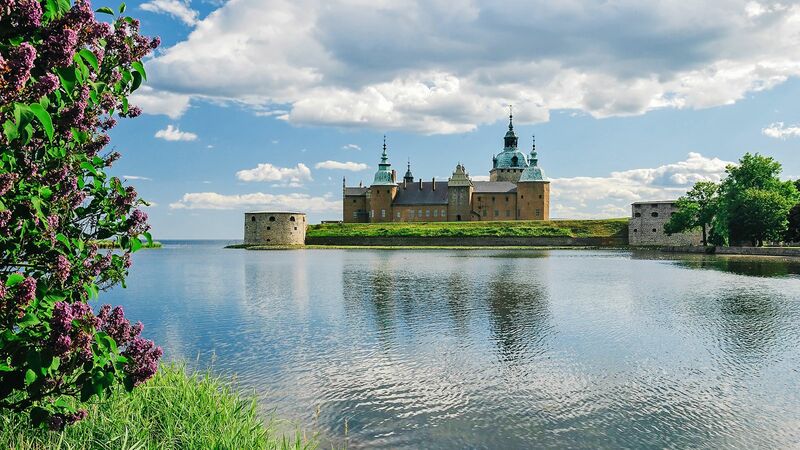 No visit to Kalmar is complete without a trip to Kalamar Castle that was built almost 500 years ago! For some incredible fresh food, head to Grona Stugan who create some of the most delicious dishes in the city. A more northerly island in the Faroe Islands, Eysturoy is the perfect place to discover the laid back charm of Island life. 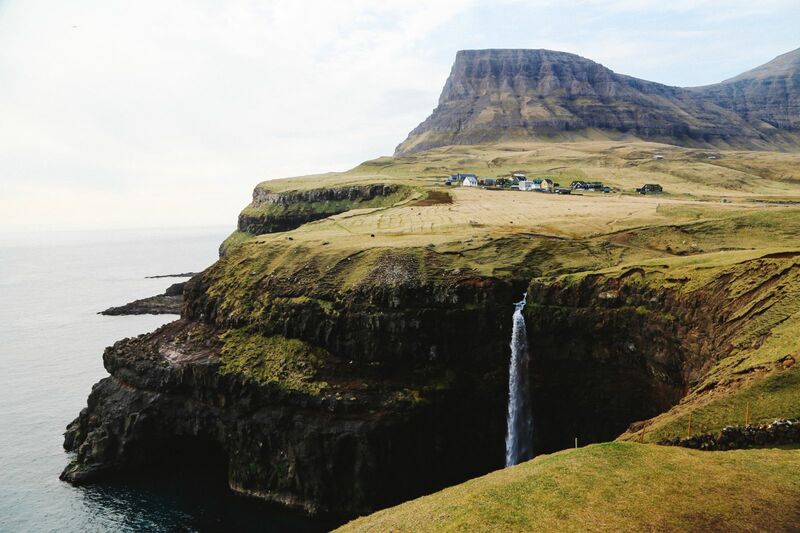 Make sure to visit the beautiful little town of Gjógv and enjoy the rugged beauty of the island’s coastline whilst driving over the mountains and winding valleys. 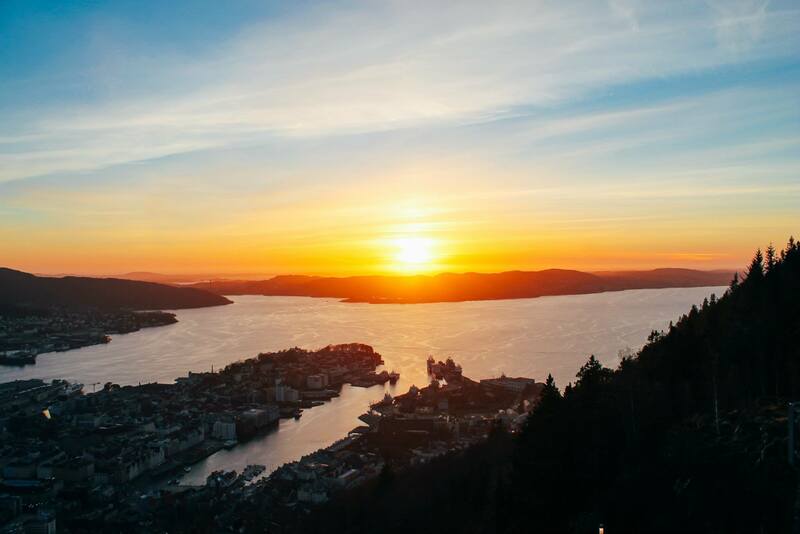 For an incredible sunset, make your way to the top of Fløyen, especially around dusk (which varies greatly depending on the season). Just remember to pack yourself a good pair of walking shoes to walk the beautiful forest and mountain peak that overlooks Bergen. Flam is one of the most gorgeous little towns in this region, nestled right within the fjords itself. 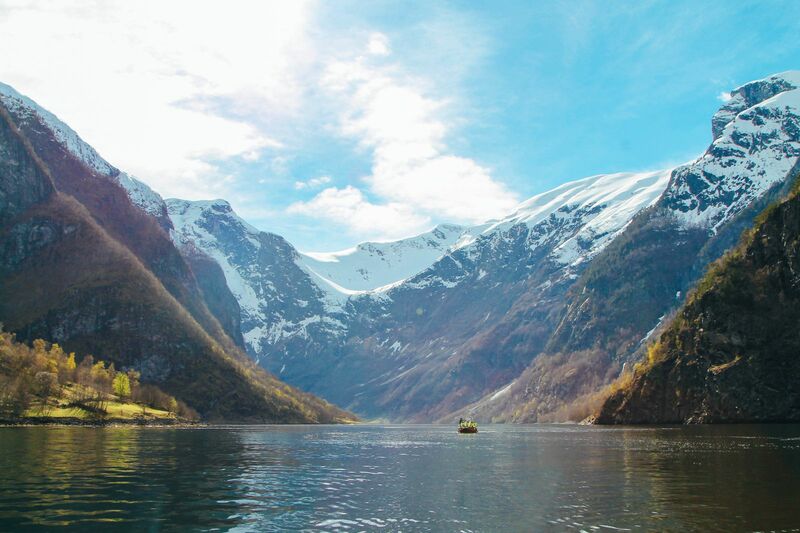 don’t forget to explore the fjords by boat and take the Flamsbana train that rides over the mountains itself. It’s one of the most incredible train journeys in all the world! 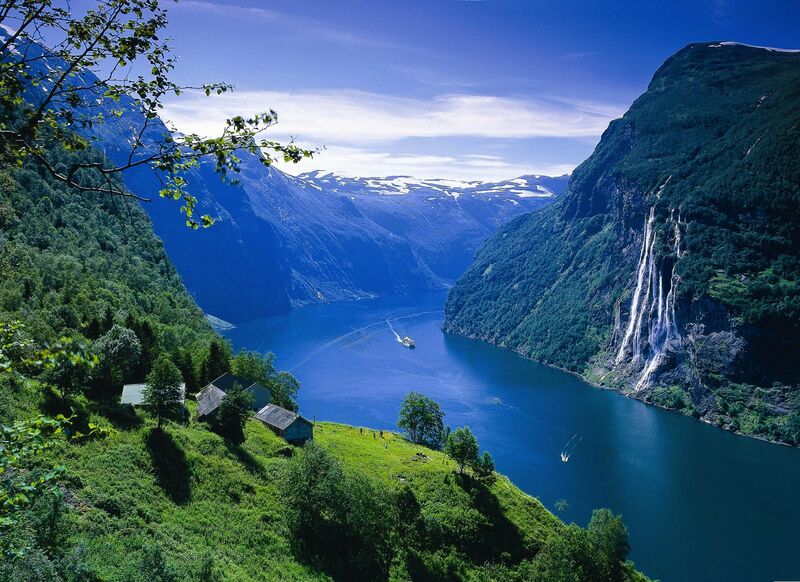 The fjords of Norway are known, the world over for their incredible beauty. 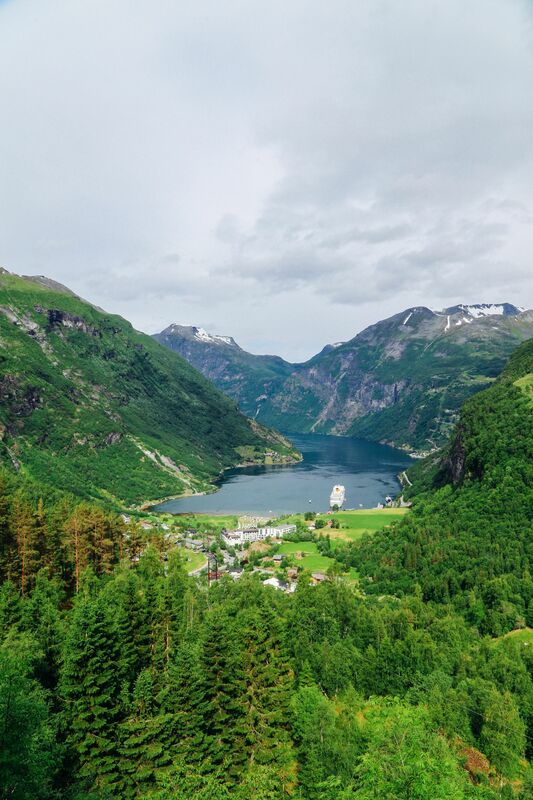 One that stands out to see in the Geiranger Fjord that is now UNESCO protected. 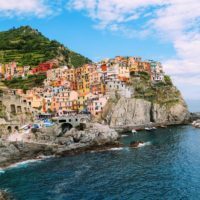 Make sure to take a boat tour to see Seven Sisters and Dalsnibba Mountain Plateau that offers one of the highest viewpoints in all of Europe. 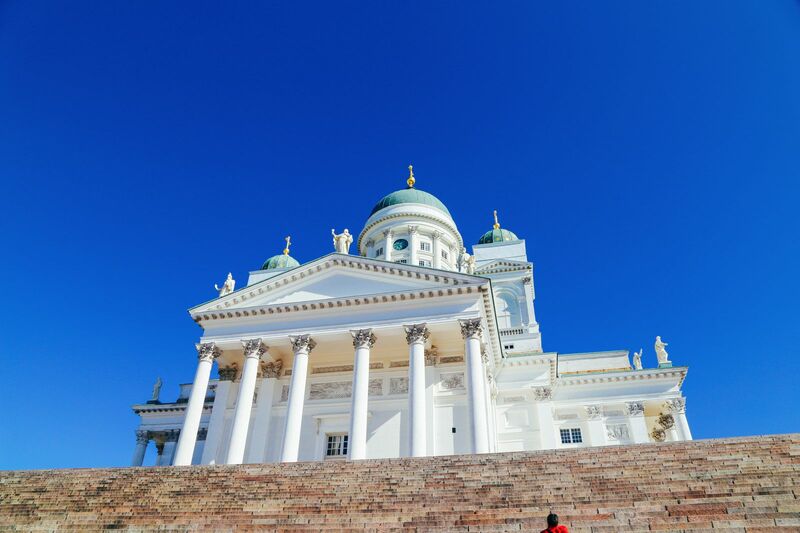 Nestled in between lakes and gorgeous scenery, Tampere is the perfect city to visit for a little culture with easy access to the stunning surrounding nature. 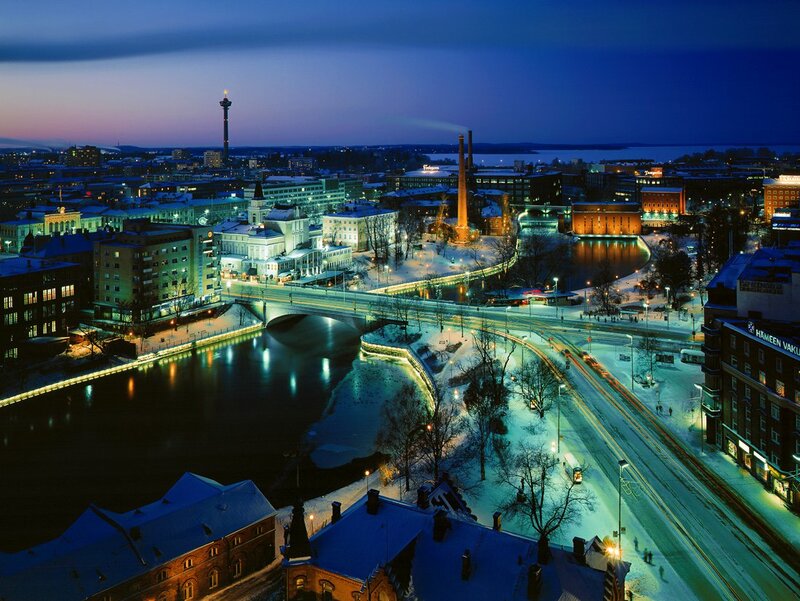 Don’t forget to visit Tampere Cathedral and Helvetinjärvi National Park too. If you’re looking for a delicious bite to eat, then make sure you head to the delicious Tiiliholvi for a decadent meal. Just like most of the Faroe Islands, the tiny village of Saksun feels like a place that time forgot. It’s only a few hours drive from the capital city, but it feels like the other side of the world! The dramatic scenery and picturesque charm is the perfect place to explore the rugged westerly coast of this idyllic country. Gothenburg is Sweden’s most westerly city that’s perched just across the shores from the most northerly tip of Denmark. 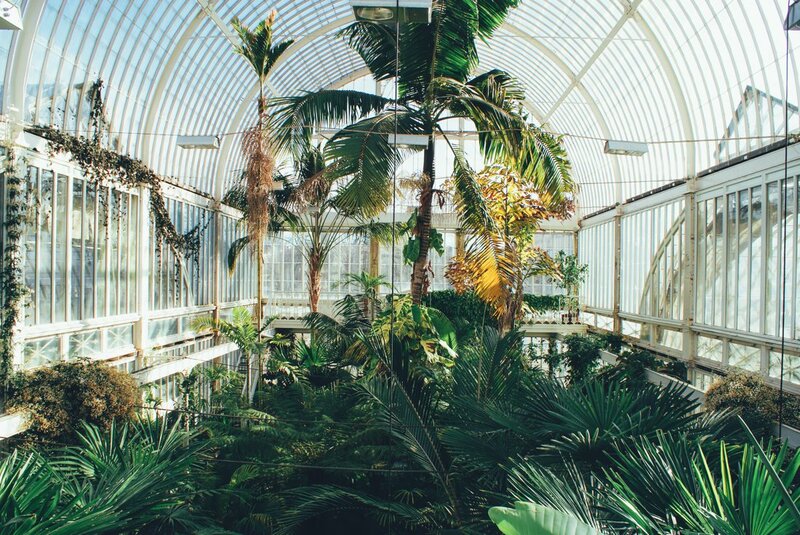 Make sure to visit Trädgårdsföreningen with its quaint 18th Century gardens and botanical house that are stunning at any time of year. 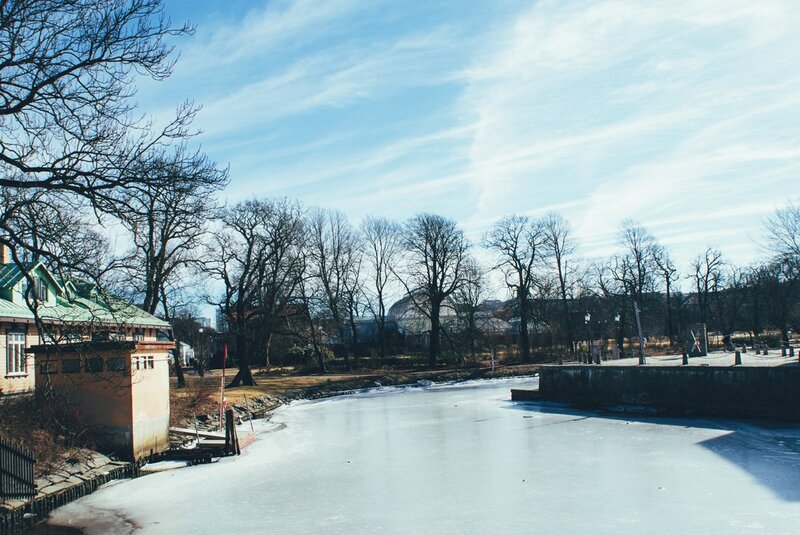 Alternatively, if you want to stay away from a winter’s chill, head over to the Museum of Fine Art to spot some of Sweden’s most prized collections. 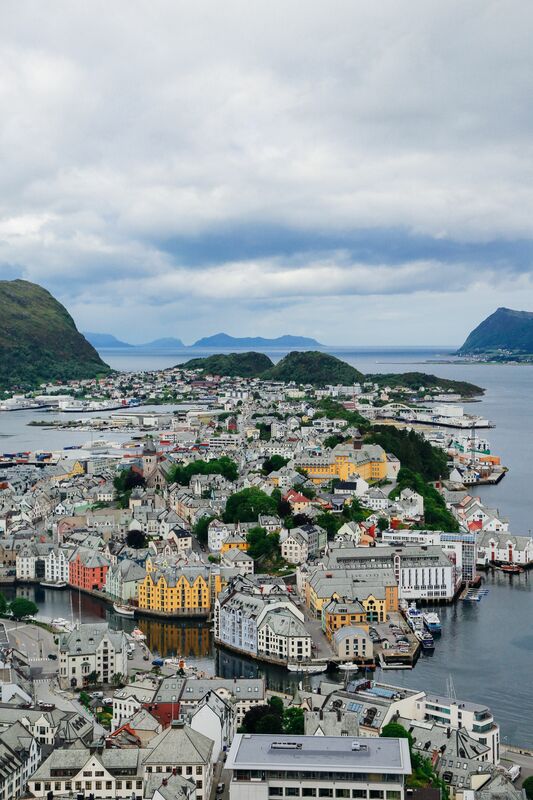 Perched on the west coast of Norway, Alesund is one gorgeous and historic Norwegian town. Take a wander through its pretty streets, climb the few hundred steps to Fjellstua Viewpoint for an incredible view. Alternatively, head out on a RIB boat to Runde Island to see some of the region’s most pretty residents… puffins!